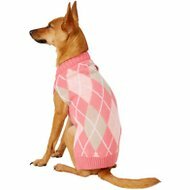 Save Now - Up to 50% off Cold Weather Styles! 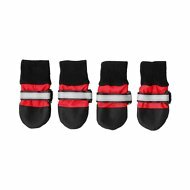 When you set off for some outdoor adventures, you have to pack the right gear. 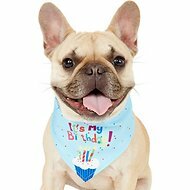 And not just for you, but for your pooch, too! 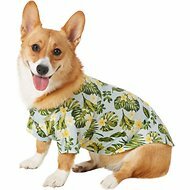 As you fill up the trunk with tents and strap the kayak on top of the car, don't forget to grab all your dog camping gear, dog winter coat, dog raincoat, dog cooling vest, dog jacket, SPF dog clothes, dog backpack and more. 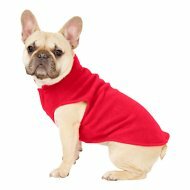 After all, you don't want to leave your pup out in the cold, rain or heat. 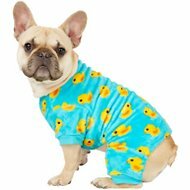 If you're planning a trip, or even just getting ready for winter weather, shop Chewy for the stuff you might be missing. 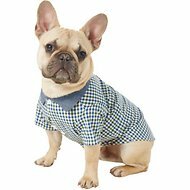 Nobody likes a wet pup in the car or on the carpet—or the wet dog smell that comes with him. 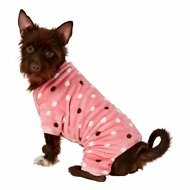 When it's pouring outside, be ready with a few key doggy apparel items. 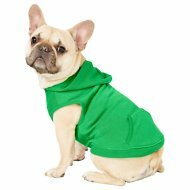 Waterproof dog coats and a set of rain boots can help him stay clean and dry. 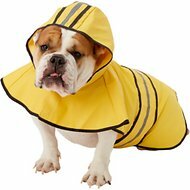 With the classic yellow color and reflective stripes, the Ethical Pet Fashion Rainy Days Slicker Raincoat is a stylish and sporty update to the classic rain coat is made of 100% polyester with a waterproof coating to keep your pal dry and comfortable in rain or snow.. And for his feet, check out Pawz Waterproof Dog Boots. 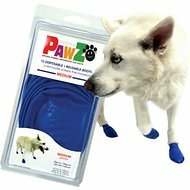 These durable rain boots come in a pack of 12 in case one or two gets lost along the way.Adventurous boating or snow-loving dogs could also use one of our handy waterproof dog coats. 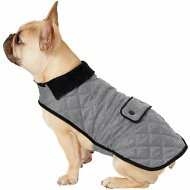 WeatherBeeta Windbreaker 420D Deluxe Dog Coat is also windproof and doubles as a harness, and it even covers the belly to keep him warm. 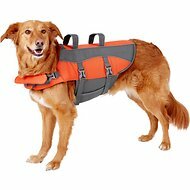 If your pup loves to go out on the boat or be the captain of the kayak, make sure he's ready with the Outward Hound PupSaver Ripstop Dog Life Jacket. 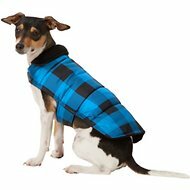 This bright dog jacket has reflective stripes and top handles so you can easily pull your dog to safety. 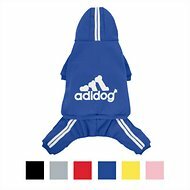 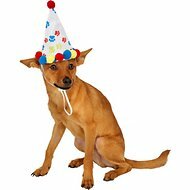 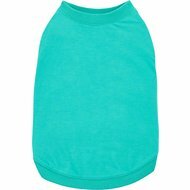 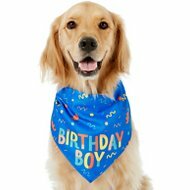 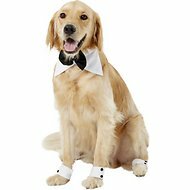 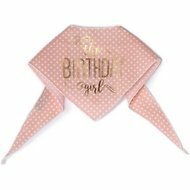 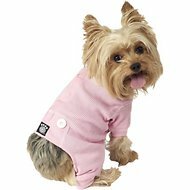 Chewy also carries a variety of dog tops, dog dresses, dog PJs, sports apparel for dogs, dog boots, dog costumes, and other dog accessories. 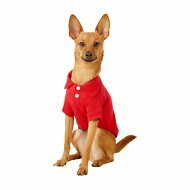 With all of the choices of quality dog clothes, dog costumes, waterproof dog coats and dog camping gear at Chewy, you and your trailblazing dog will be ready for any journey! 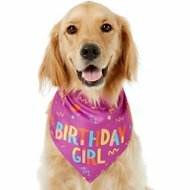 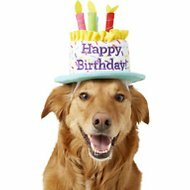 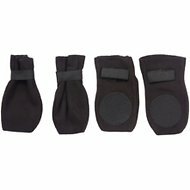 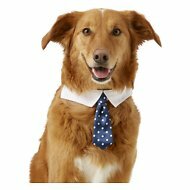 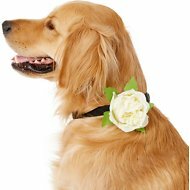 Find this and more at Chewy's online pet store where you find the best dog supplies.